My kids love to travel. Whether it’s an exotic trip far away, or a staycation close to home, they are always so happy to be on vacation. It always surprises me what my children remember, or collect, from vacation. My 4-year-son cannot collect enough rocks. My 6-year-old daughter draws photos, and collects tickets and receipts. My 8-year-old son loves to take photos, and then develops them when we return home. 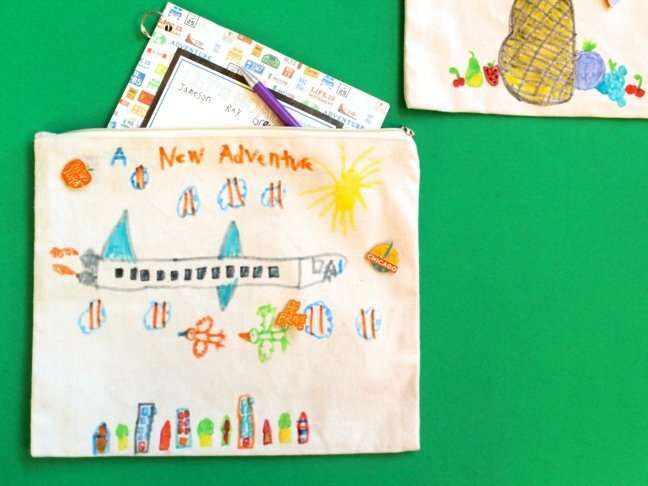 To remember our adventures near and far, we typically make photo books; however, my children are at an age where they can collect and write about all our travels along the way. 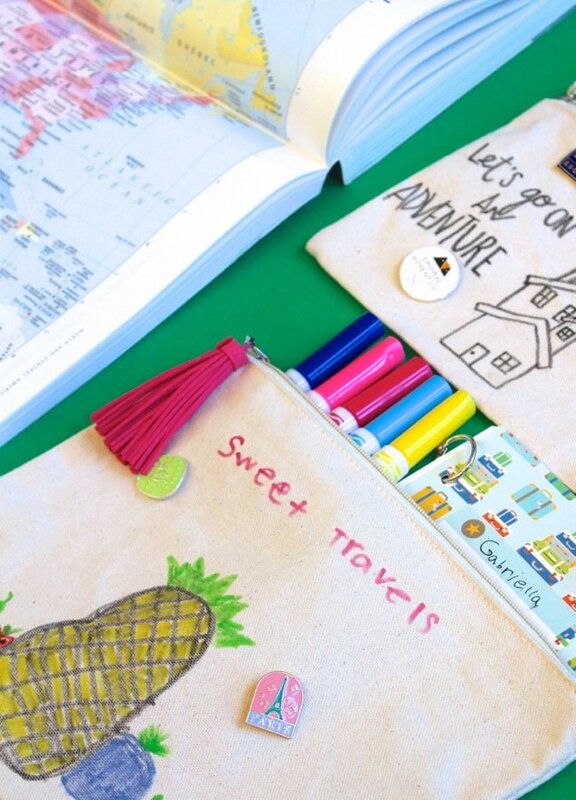 Together, we took our travel photo books to a new level and made DIY travel pouches with DIY travel journals inside. 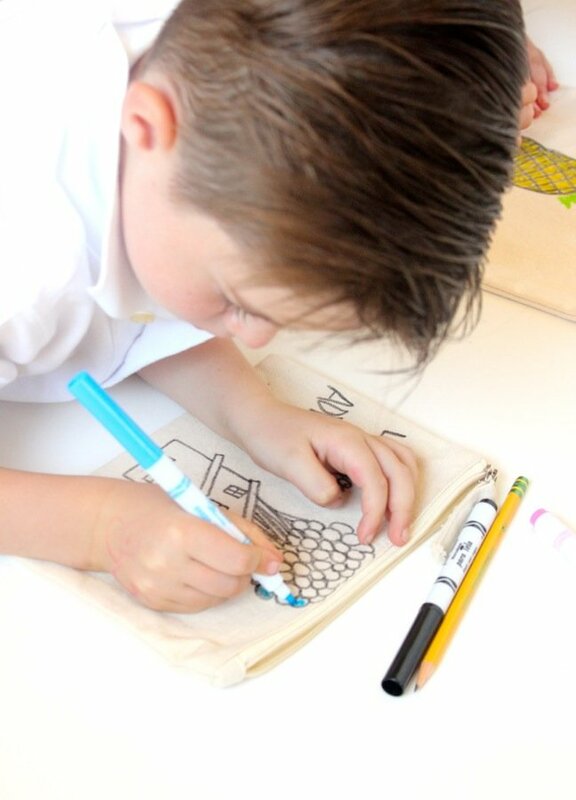 For me, it was important that my kids be a part of the DIY journal process, which they were able to do with this project. It was also essential that we make something that they could not only take notes on, but also use to collect their quirky travel findings. 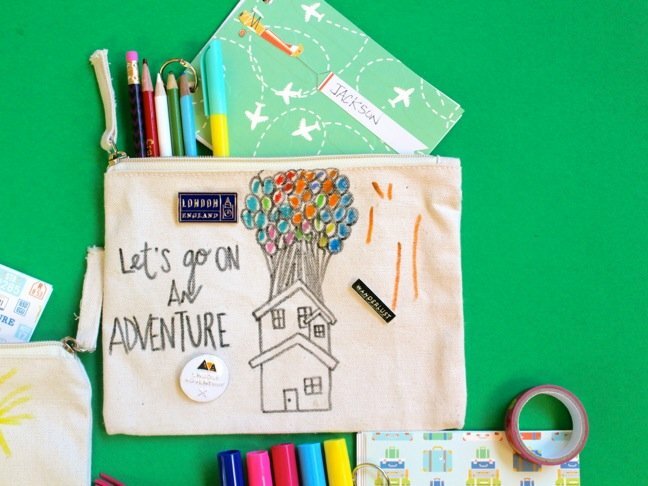 Now, my kids can collect postcards, photos, and tickets, write about their travels, and keep it all in one convenient (and adorable) spot. A new item we plan to collect on future adventures is pins, since they’re everywhere right now. 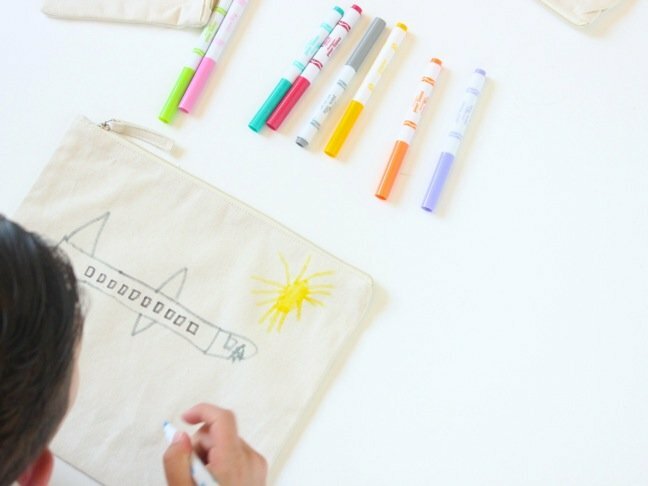 Ready to make your own DIY travel journal for kids? Here’s how. 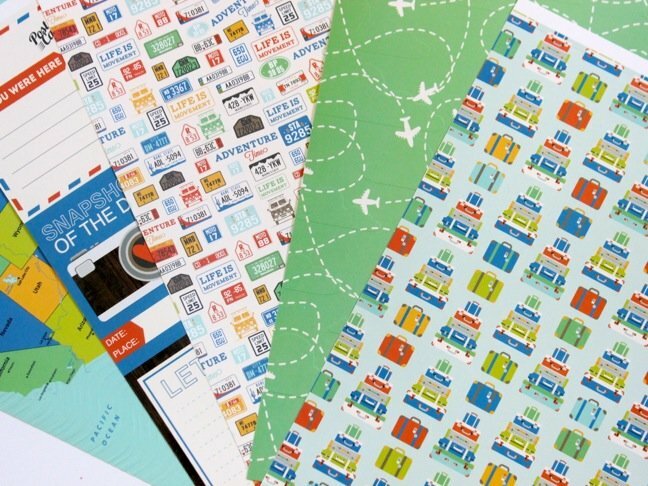 Step 1: Cut the paper to the size journal you want to create. I cut my journals to fit inside the canvas pouches. Cut white cardstock the same size at the cover to fill the journal. Step 2: Use a hole punch to make holes along the left side of the journal. Add loose leaf rings to each journal to bind it. 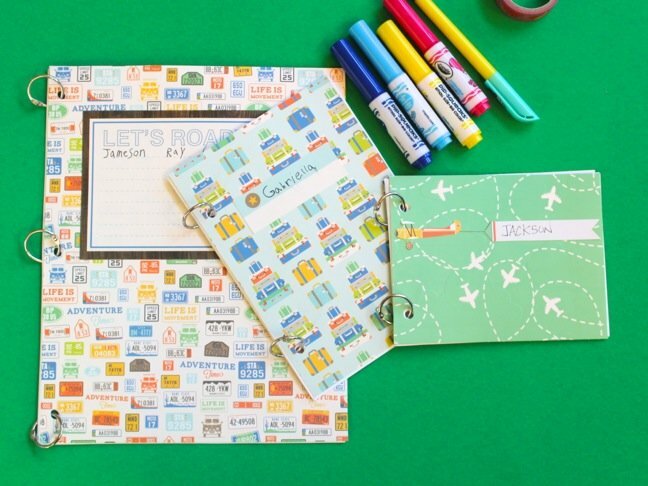 I cut and pasted paper designs from scrapbook paper for the cover page of each journal, so my kids could write their names. 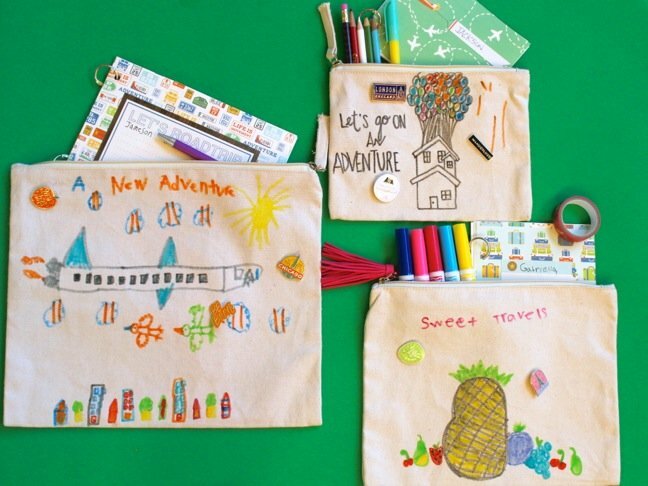 Step 3: Begin to decorate the canvas pouches. 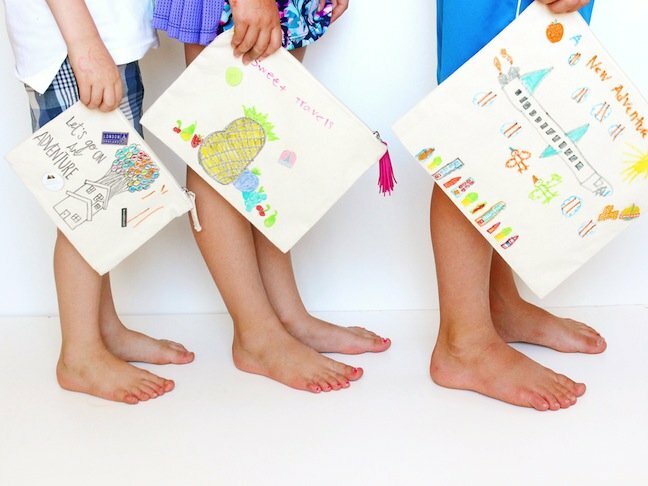 Let your kids design their own travel pouch. My youngest (age 4) felt sensitive about coloring his own because he couldn’t draw as well as my older two, so I drew an Up house, and he colored in the balloons. 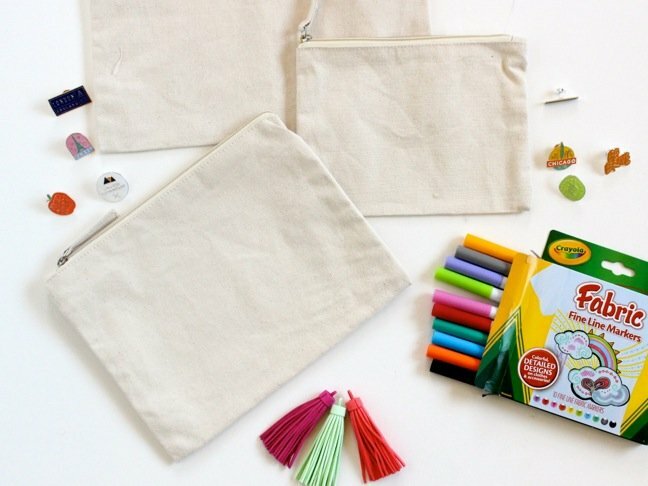 You can also add a tassel to the zipper for some extra color. My boys opted for no tassel, but my daughter was quick to call dibs on the bright pink tassel. 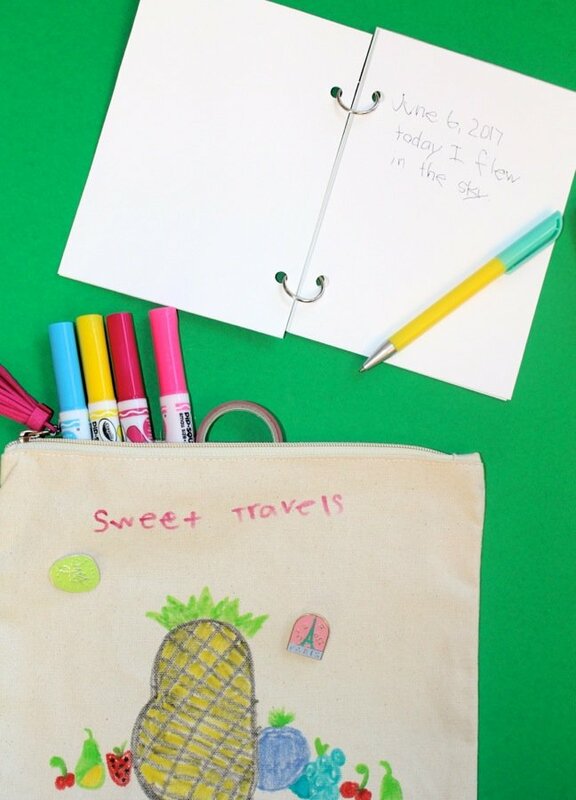 Step 4: Insert the journal inside the pouch, and add those colorful pins. 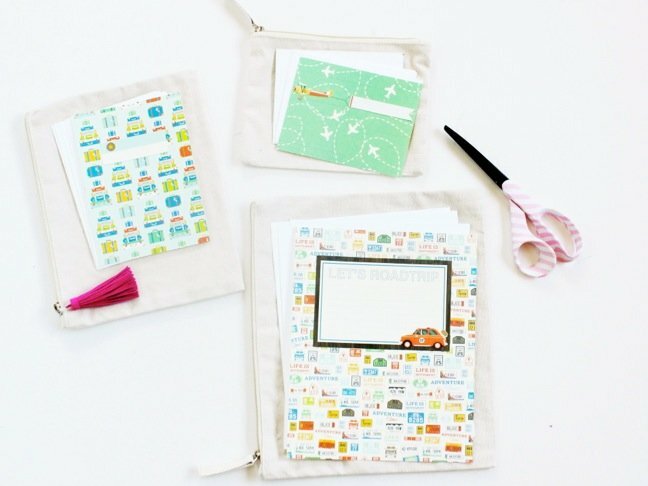 You can get creative and insert a disposable camera (or a real camera), activity and/or fun facts cards, postcards, washi tape, binoculars, markers, and stickers. 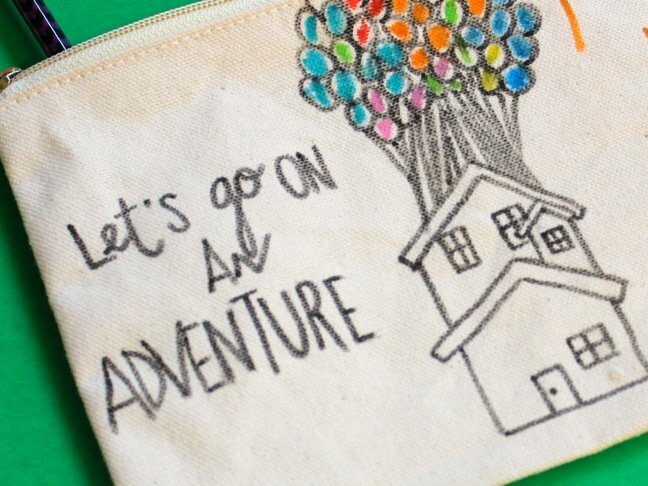 Have fun on whatever adventure you go on! 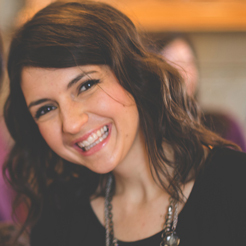 Hope you take notes of everything along the way.